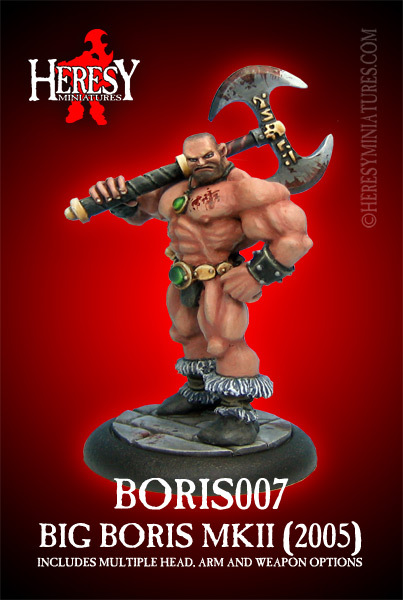 MASTER CASTING RESIN KITS : Heresy Miniatures: , The best miniatures that you never heard of! 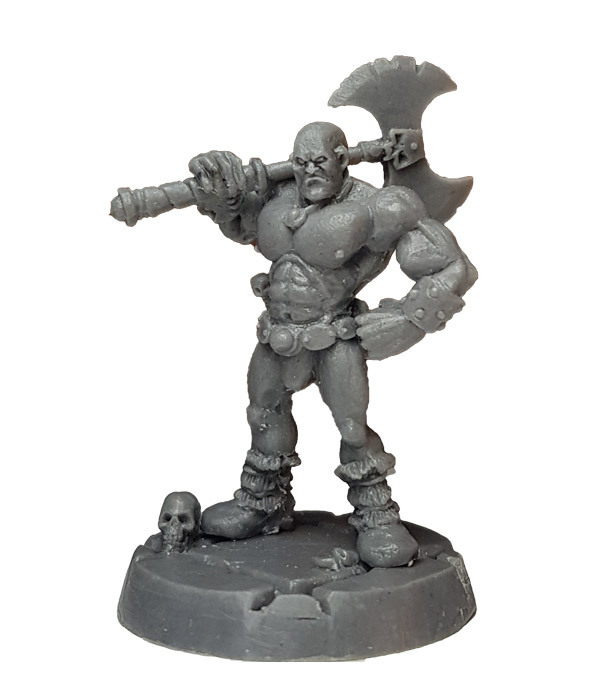 Extremely limited amounts of master castings are sometimes available. 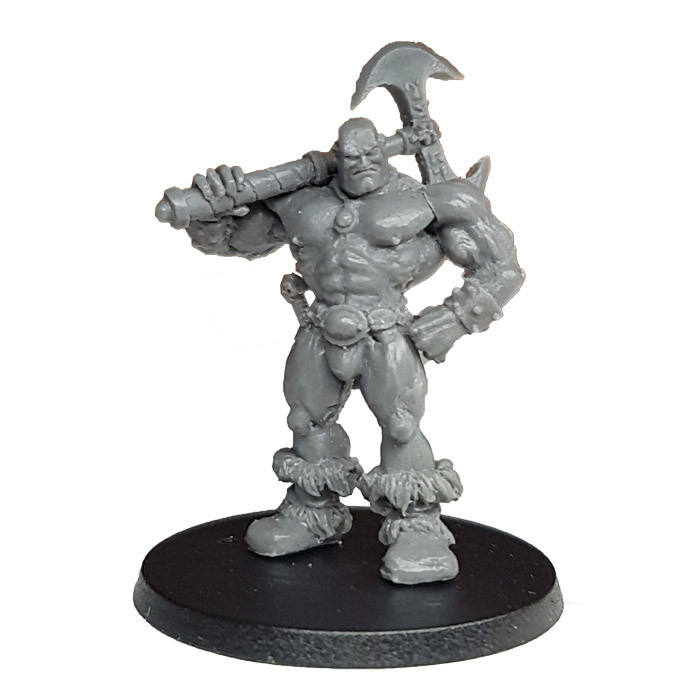 Master castings are the resin castings taken from the first mould made from the original sculpt of a model and therefore have the very best detail and quality. These castings are then used to make the regular Production moulds for figure kits. These Master Castings are NOT REPLACEABLE as the very nature of resin casting means that moulds wear out as castings are produced. 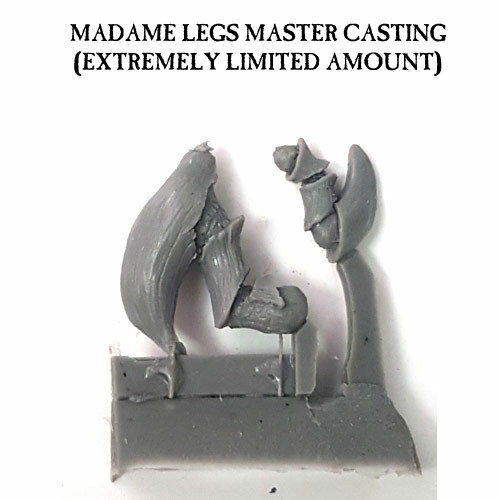 This means that Master Castings are much more precious and as such cost more than the production copies. 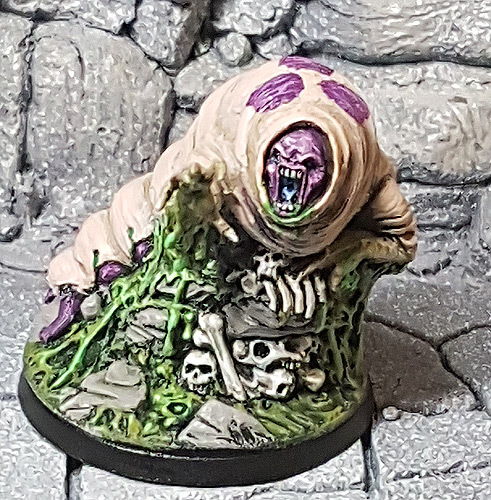 Some figures are far more difficult to produce as they have details that may destroy moulds more quickly, and these models may have stupendously limited numbers of Master copies e.g. only one or two... When the items listedin this category are gone, they are gone - as moulds cannot be remade!